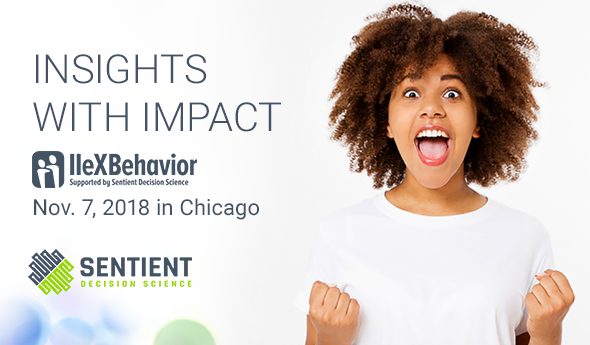 Two weeks ago, Sentient Decision Science had the pleasure of being the Title Sponsor of the 2018 IIeX Behavior event in the “Windy City” of Chicago. This conference is about knowledge sharing first, and this year’s event was the best yet with an excellent speaker line-up and presentations that focused on sharing powerful insights and new advancements in the realm of behavioral science. 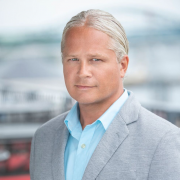 In the video below, Dr. Aaron Reid, Chief Behavioral Scientist at Sentient Decision Science, and Jason Chebib, VP Consumer Planning from Diageo, reveal key learnings from the automation of behavioral science in an informative and entertaining morning session on day 1! If you are looking for even more from the event, there are full presentation decks available on the IIeX Behavior website here. Flash sales: a better way to sell clothes or a short-lived Recession strategy?